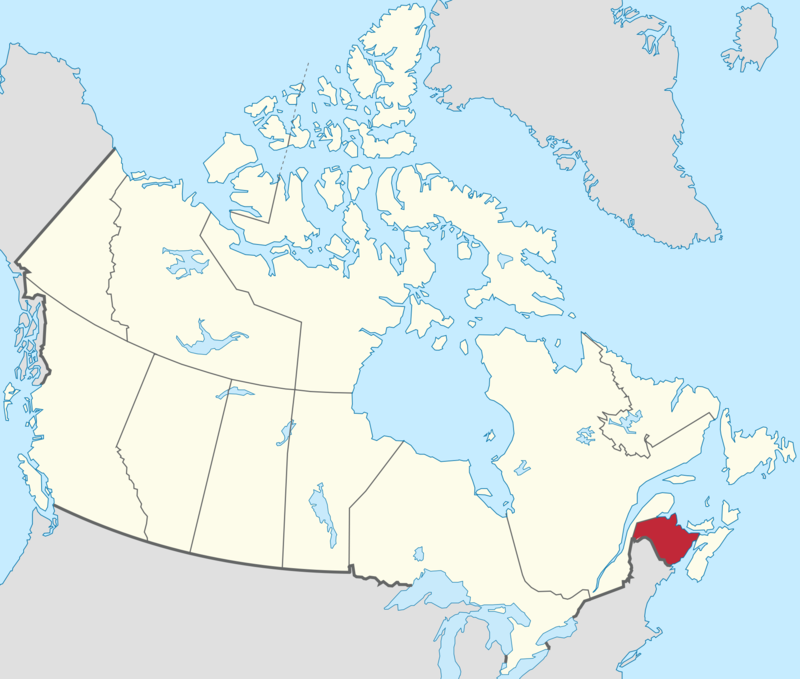 New Brunswick’s urban areas have modern, service-based economies dominated by the health care, educational, retail, finance, and insurance sectors. These sectors are reasonably equitably distributed in all three principal urban centres. In addition, heavy industry and port facilities are found in Saint John; Fredericton is dominated by government services, universities, and the military; and Moncton has developed as a commercial, retail, transportation, and distribution centre with important rail and air terminal facilities. Heavy metals, including lead and zinc, are mined in the north around Bathurst. One of the world’s largest potash deposits is located in Sussex; a second potash mine, costing over a billion dollars, is in development in the Sussex region. Oil and natural gas deposits are also being developed in the Sussex region.